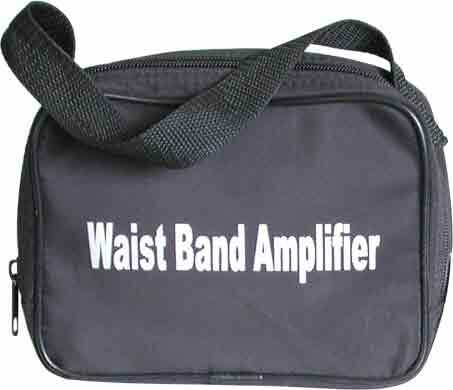 The Audio2000'S® AWP6203 is a waist-band PA amplifier containing a built-in amplifier and a speaker. Two 3.5mm jacks are provided where one of the 3.5mm jacks is used as the headset microphone input or as an electrical guitar input while the other 3.5mm jack is used as the AUX audio input. A control knob is provided to be used as an On/Off switch and an output sound level control. Eight AA batteries (not included) are needed to power up the AWP6203. A charger built in the AWP6203 allows the user to use the AWP6203 to charge any rechargeable AA batteries (not included) placed inside the battery chamber through a 12VDC power supply (ACC3507, not included). This AWP6203 product families (including AWP6201, AWP6202, AWP6202B, and AWP6203) are primarily designed for the school teachers, tour guides, or small group lecturers. However, it is an ideal personal guitar amplifier for the guitar players. Also, the AWP6203 product families have been used by the voice-impaired persons as a sound reinforcement tool. The combination of the built-in amplifier and the speaker of the AWP6203 provides a 7W maximum power output to achieve effective PA or electrical guitar applications. A carrying bag is supplied for portability and storage. Overall, the AWP6203 is designed and manufactured to be a versatile, user-friendly, convenient and reliable system. 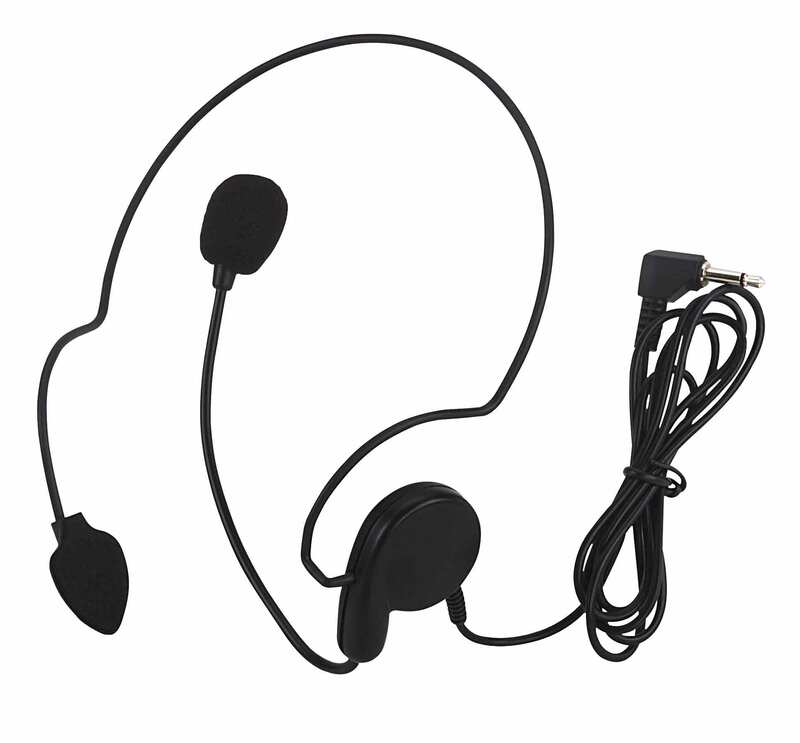 School Teacher, Church, Hotel Conference Room, Aerobics Instructor, Sport Coach, Auction, Guitar Player, Musician, Any Small Meeting Room, and Voice-Impaired Sound Reinforcement Tool.